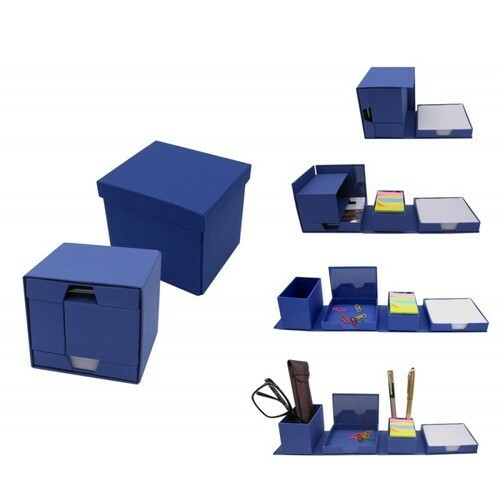 Prominent & Leading Manufacturer from Mumbai, we offer stationery cube, eco pad organizer and cube memo pad. 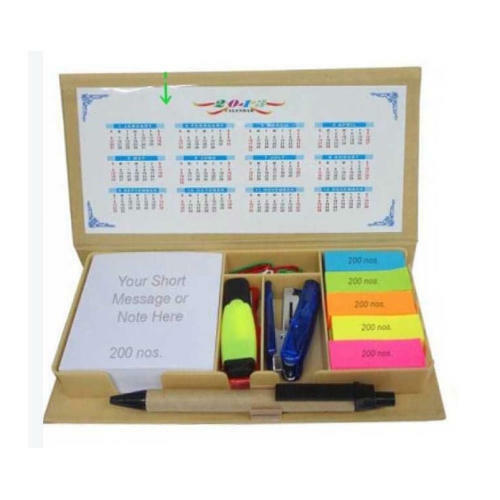 Complete stationary set for table with writing pad, sticky memo pad and memo strips with pen stand. Comes packed in a blue box. 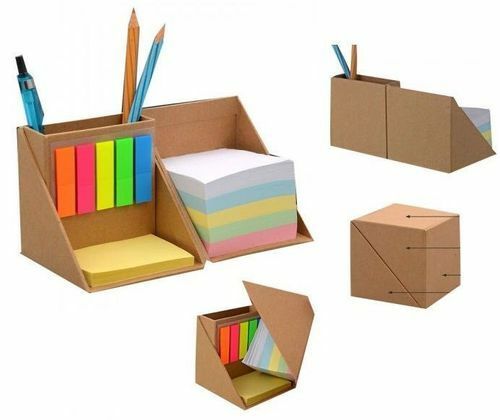 Looking for “Eco Pad Organizer”?